Who will save the NHS? I know the approach I have taken in this blog is a bit contrived but as a device to get the main message across it might work. Please bear with me and read to the end to find my answer. Share widely if you agree with the logic. It takes the form of a conversation between me (@butNHS) and the average man (or woman) in the street (TMITS). @butNHS – “There have been two significant changes in the law recently which are certain to force large chunks of the NHS into private ownership. The Health and Social Care Act of 2012 obliges commissioners to buy in services through competitive tendering. Private companies will be able to use their extensive business development know-how to out-manoeuvre NHS trusts and pick off the best and most profitable parts of the NHS. The Transatlantic Trade and Investment Partnership is a piece of European legislation that when passed at the end of this year will oblige the NHS to offer its services for sale to the big American healthcare corporations. 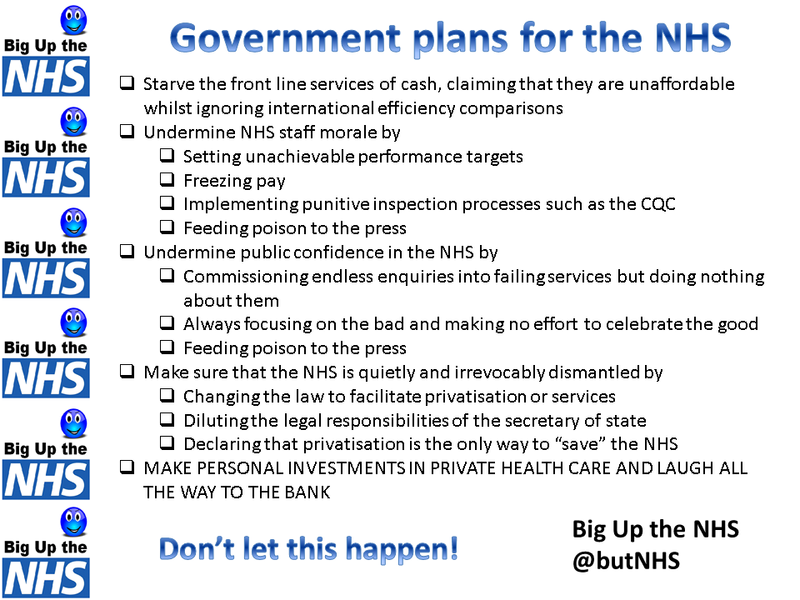 @butNHS – “ Mark my words – there is a lot to worry about! Big business is mainly interested in the profitable, safe and predictable bits – routine surgery for instance. They have their shareholders to pay. Messy things like emergency services will be less attractive. When the NHS acts as a unified whole the profitable and non-profitable, easy and difficult bits balance each other out, but take away the easy stuff and the rest is put under greater pressure. And what’s more the move to private ownership is a one way street. When private companies take over a service the existing NHS provider loses the income and has to disinvest in staff and equipment. In a cash strapped health economy it is virtually impossible to upscale to take on the service again – even if the private company eventually decides to release it. NHS staff will be torn. Should they work in the safe and sanitised private sector where they will most likely receive a variety of tempting inducements, or should they work in an increasingly underfunded and pressured NHS. Recruitment and retention is already an issue in many areas and this will make it much, much worse. @butNHS – “Many believe that the bad press is deliberately orchestrated by the government to undermine the credibility of the NHS as part of a plan to sell it off to the private sector for profit. This view has been widely circulated through social media. I am not a natural conspiracy theorist but I can see the logic of the argument. There is little doubt that current press coverage of the NHS is skewed heavily towards the negative. The NHS bears comparison to any other health economy in the world and often comes out top in international league tables. There is a lot of good work that never gets reported. The NHS is definitely NOT failing. 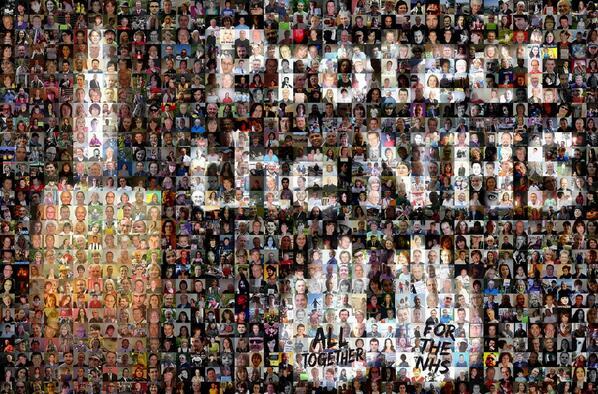 @butNHS – “Well no. Privatisation is already happening big time but there does not seem to be much noise about it at present. A bit of activity in social media and the odd article in the papers, but if you ask the average person what they know about this you will probably find it is very little. @butNHS – “Yes I am afraid that may be true. All the mainstream parties were complicit in (if not directly responsible for) the legislative changes that have put it under such threat. The NHS poses a big problem as far as all the mainstream parties are concerned – regardless of what they say in their manifestos. They know that it will require more funding in future but they do not have the courage to increase taxes to pay for it. Selling it gets them off the hook. They would rather you pay a lot more through private insurance policies than risk losing your votes by asking for a little more tax. It is political cowardice of the highest order. 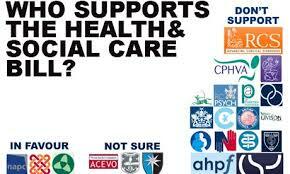 @butNHS – “Think about this logically. The only people who have the power to make the legislative and organisational changes needed to save the NHS are members of the government who you, the man in the street, put in charge of the country next year. The problem is neither of the mainstream parties seem to have the political balls to take it on. They will only do it if they think their political lives (as opposed to their real lives, ironically) depend upon it. @butNHS – “Well yes , and also no. The truth is that no single organisation can do it but if everyone joins in we can make a difference. Social media can be a big driving force to spread the message. We need to coordinate the various pressure groups and get them all working together. We each individually need to encourage our unions and professional organisations to get involved and give them the confidence to speak out. We need to big up the NHS and empower its staff to speak out. Any person can canvass an MP or a healthcare correspondent and these are the people who will make all the difference. They all need to be bombarded with thousands of messages from concerned men and women in the street. We need petitions, demonstrations, marches, celebrations, and lobbying. We must celebrate the NHS and counter the negative press stories. 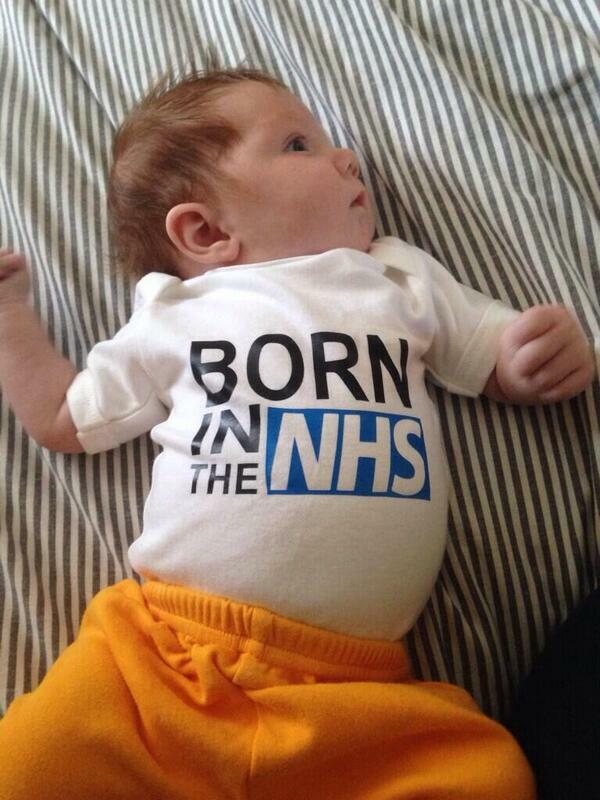 @butNHS – “You have got it in one. If we all sit back and wait for someone else to fix it we will have no NHS in 10 years’ time and we will all be much the poorer, and many will be dead. I am thinking about converting the dialogue into an animated video using one of the free on-line services. What do you think? Would any of my dear readers have experience and be able to help with this?